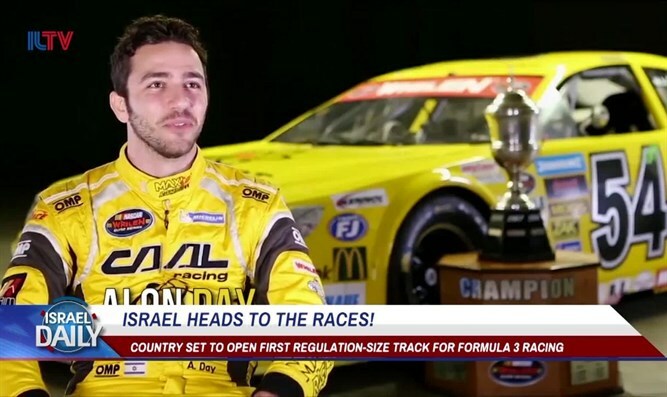 MainAll NewsILTV ISRAEL DAILYIsrael heads to the races! Israel heads to the races! Israel about to open its very first regulation-size track for formula-three racing.